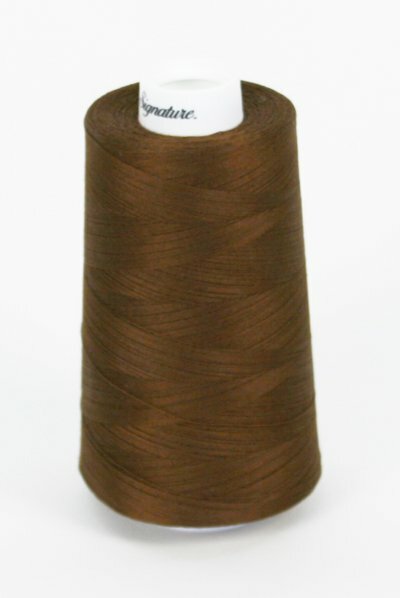 Signature 40wt., 3ply. 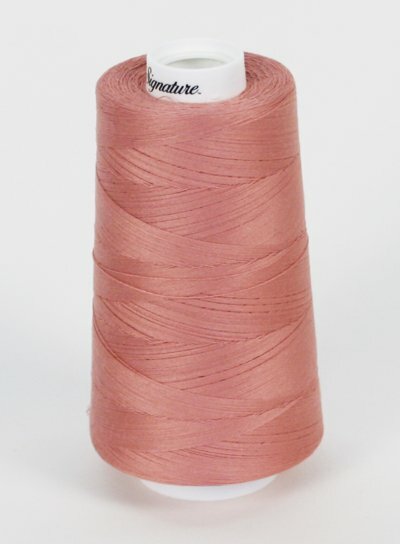 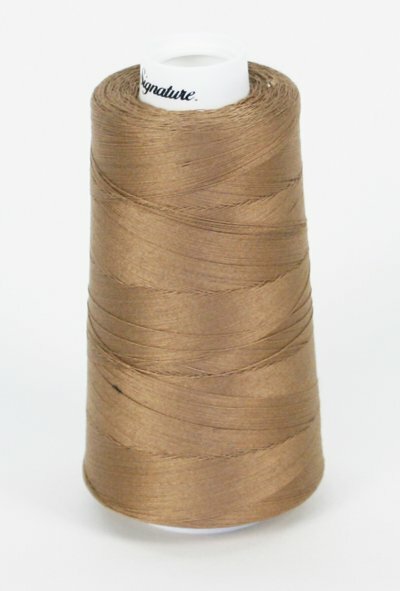 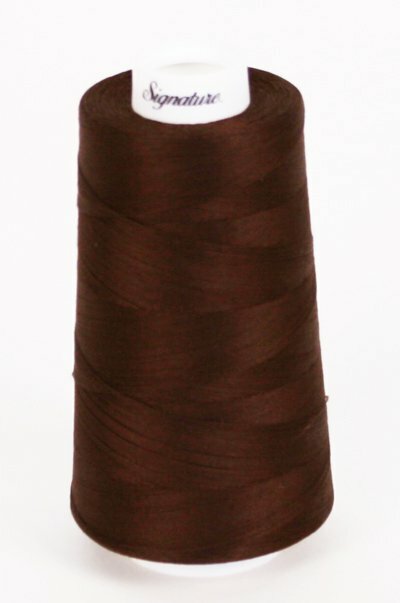 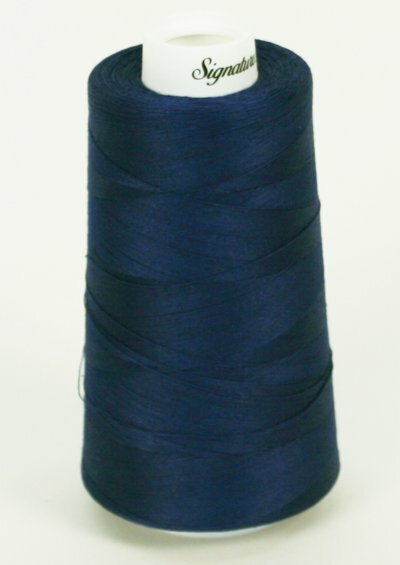 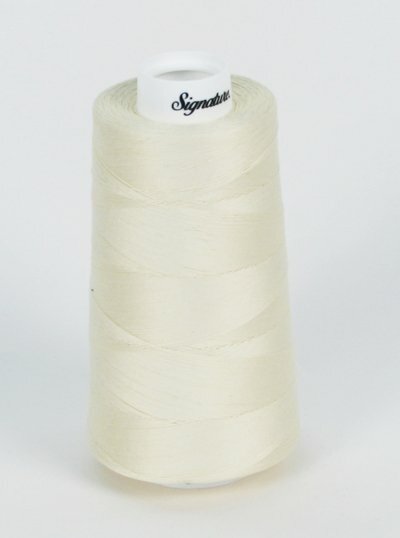 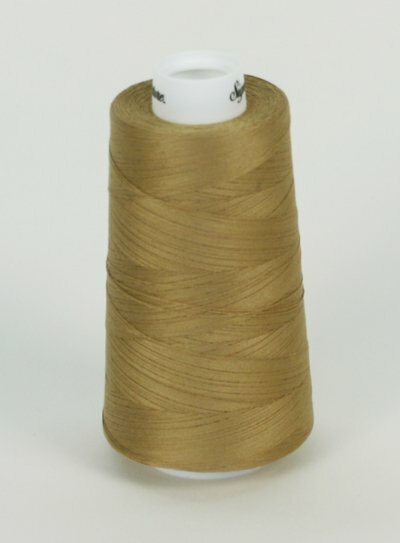 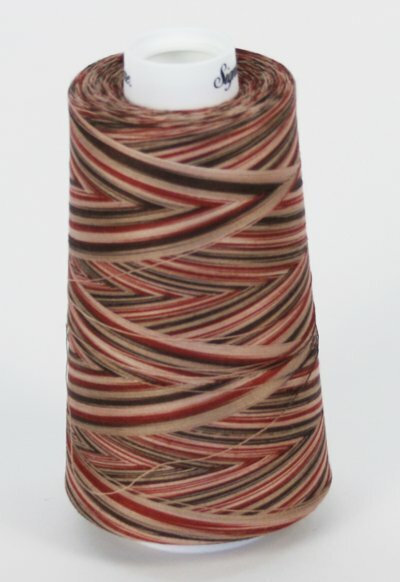 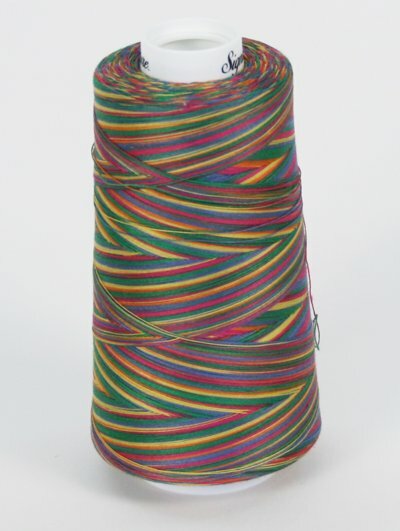 100% mercerized cotton thread is the perfect choice for those preferring cotton through and through. 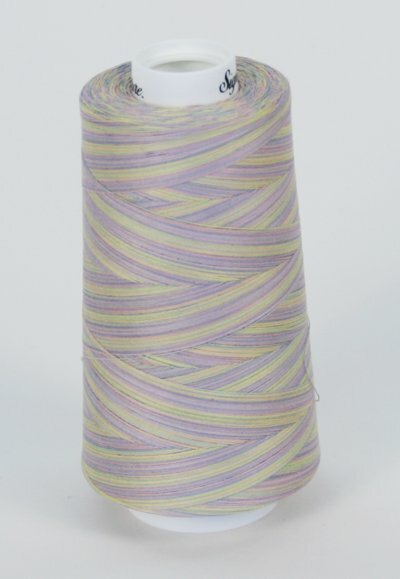 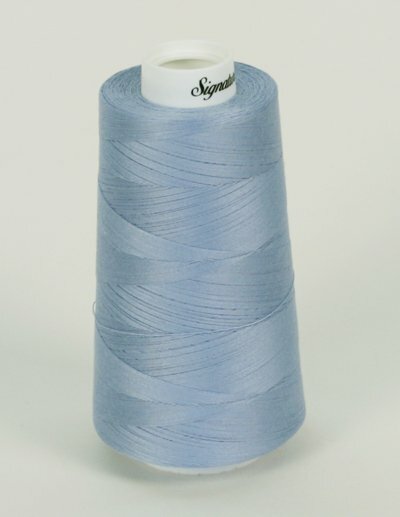 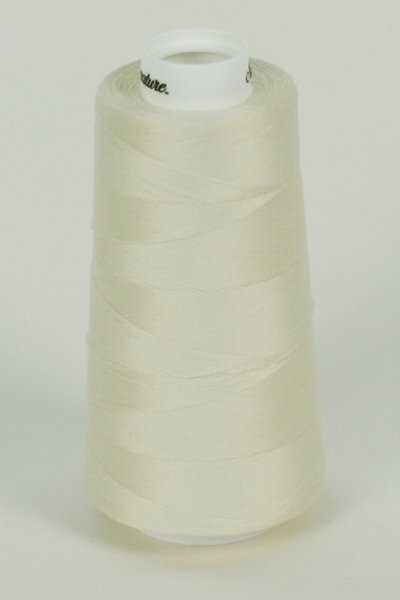 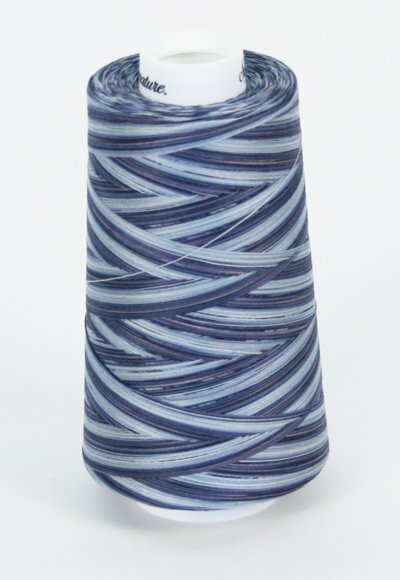 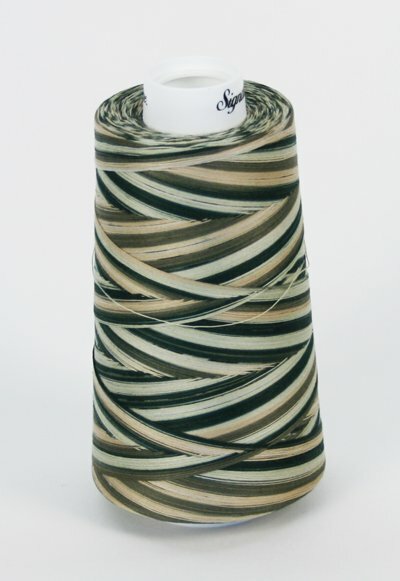 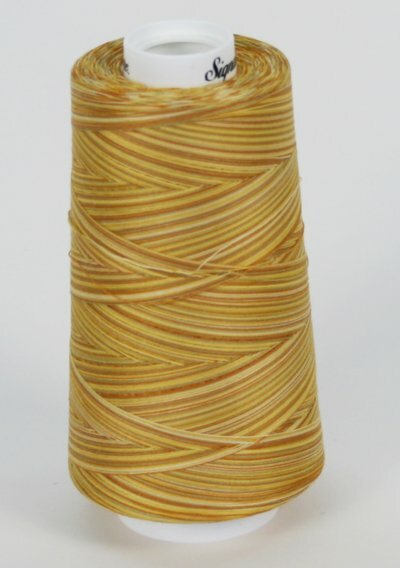 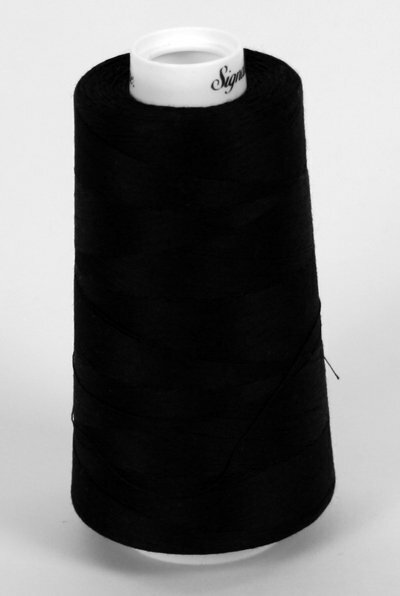 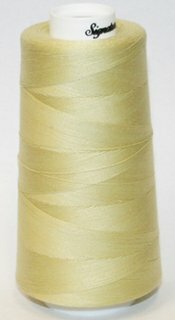 With excellent sewability at high speeds, this thread performs well on both long arm and home quilting machines. 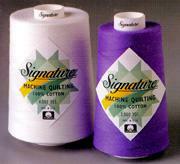 The mercerization process produces a lower lint, higher luster cotton product.